I love taking pictures of kids. They’re just downright fun to photograph. At first they might be a little leery of that lady with the giant camera, but soon enough, we become friends and the fun begins. 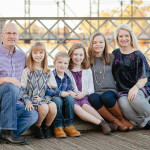 I love seeing the personalities of each child come out during a session. 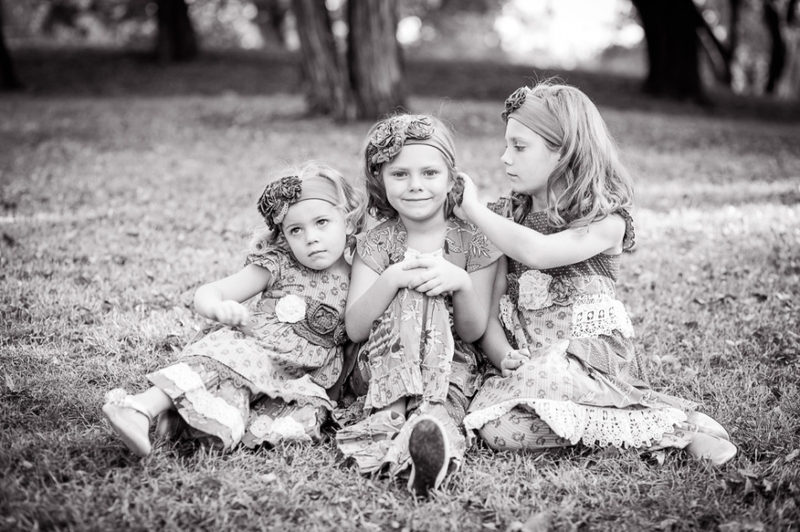 This sweet session was of three little sister beauties who couldn’t have been more cute. 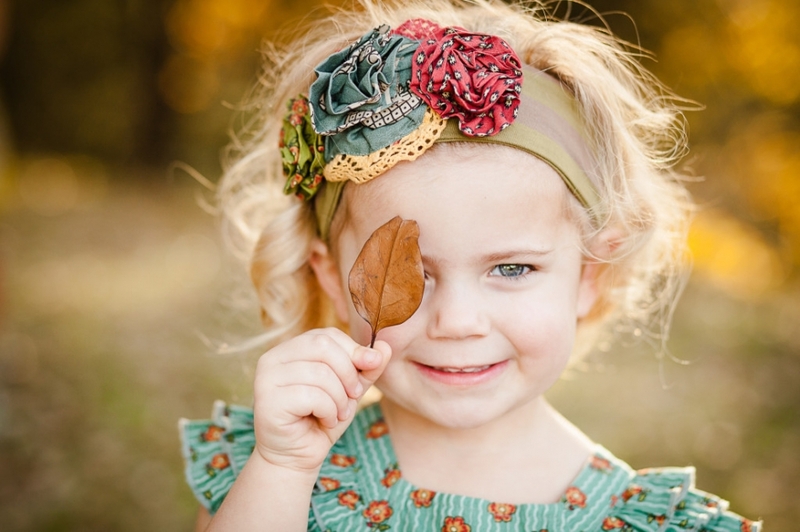 Wait until you see some of the solo pics of Miss Cutie Pie youngest sister herself–pumpkin! I loved this session. We had fun. We played in leaves. We got some amazing shots of these lovelies! 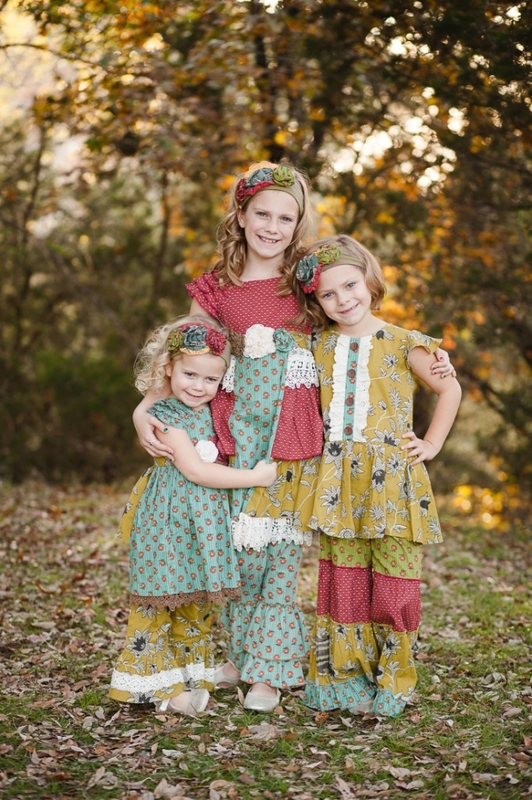 Thank you so much to the R family for letting my photograph your precious girls. 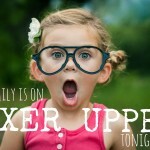 We’re on HGTV’s Fixer Upper Tonight! Eeek!!! © Jaime Ferguson Photography|ProPhoto Blogsite by NetRivet, Inc.